HD Video is new application that offers great collection of Hd Video for your android device. Are You thinking about to make video application that play video of your choice. 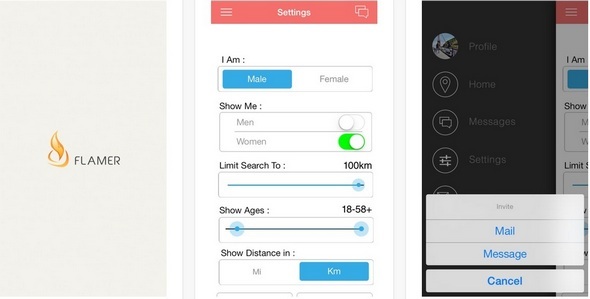 You can make Application of Your favorite Video,Tv Shows,Movie,Serial,Sport and many more. Admin Add the category and its items and Viewer View thats. 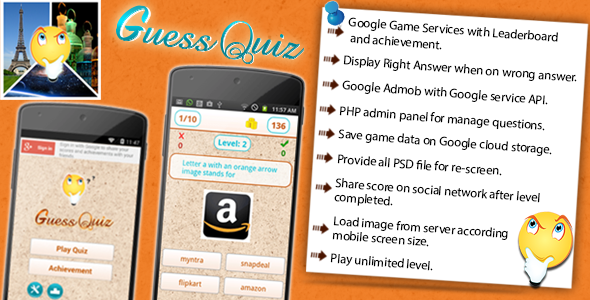 Create your custom Picture and Logo quiz android App. it’s too simple just add question, options, logo or picture on web that’s it and publish. This application allows you to chat with your friends through a simple and effective application. 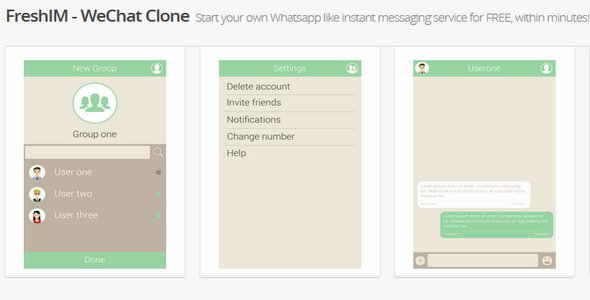 You will find in this application, all the basics for creating your chat application. Easy Reskin; Game Center; RevMob, AdMob, iAD, Charboost; Famous Gameplay; EASY ADD, CHANGE OR DELETE with 1 line of code; Full support and Documentation. Your favorite Bubble game in a special christmas edition for the holiday! Now with amazing gameplay and fluence! Get in the holiday spirit by christmas bubbles and try to clear the board with matching 3 or more sequences of the same color! This game is extremely addictive, probably the most played of the christmas bubble games. Christmas Day will give you the most powerful, festive and fun christmas you’ve ever experienced. This is a complete Android App template for the classic Breakout Arcade game. The player has to move the paddle left and right and destroy all the bricks with the ball. The faster the level is finished the better the score. The game features 4 special bricks, 4 normal bricks with different colors and 3 different power ups.